Marky Mark is looking to make a change to his criminal past, and in the process hopes to inspire adolescents along the way. At 16 years old, Mark Wahlberg was charged with assault and even served prison time, but now the Oscar-nominated actor wants those charges pardoned by sending an application to the state of Massachusetts. For those unaware of Wahlberg's troubled past, here's the lowdown: In 1988, he attacked a Boston shopkeeper by hitting him in the head with a wooden stick, all while attempting to steal two cases of booze. During his attempt at avoiding police, he also punched a man in the face. At the time, the Transformers actor was intoxicated and high, in addition to carrying a small amount of weed. Per the sentencing report, Wahlberg also reportedly racially abused the Vietnamese shop owner. However, he makes no report of this in his petition. 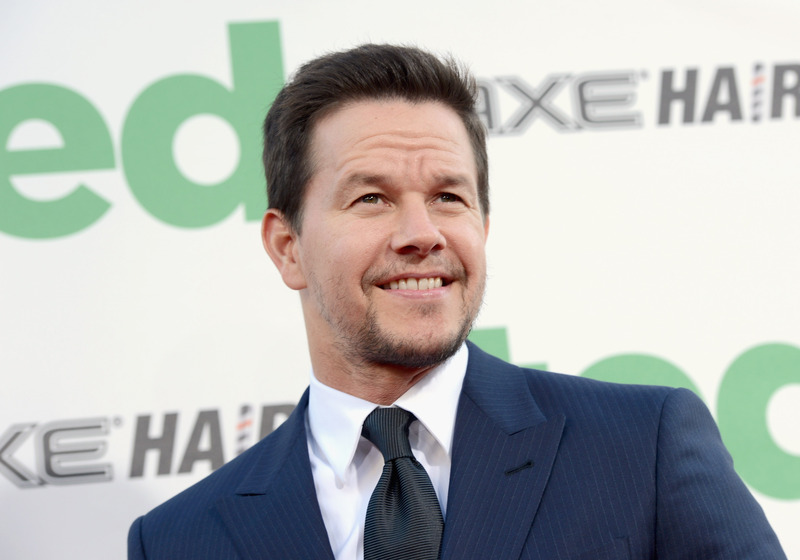 Wahlberg spent 45 days in prison for his actions. However, now Wahlberg feels he is "a better person and citizen," as he states in his pardon petition, and, if granted clemency, he could transform the lives of the youths going through similar experiences like he encountered at their age. For those younger individuals in trouble, seeking help, or even serving time, seeing that Wahlberg's being cleared just might give them hope for a brighter future. He admits he's "risen above [his] past," but the pardon can do so much good for at-risk youth. Because of his record, Wahlberg is not allowed to obtain positions in law enforcement in both Massachusetts and California. A pardon would change that. He writes, "If I were fortunate enough to receive a pardon, I would have the ability to become more active in law enforcement activities, including those that assist at-risk individuals." Wahlberg swears he's turned his life around "through faith, hard work and guidance from some incredible mentors." He also says, "I have not engaged in philanthropic efforts in order to make people forget about my past. To the contrary, I want people to remember my past so that I can serve as an example of how lives can be turned around and how people can be redeemed." The Massachusetts parole board will review his request and will make a recommendation to the governor. There's no doubt that the actor's life has turned around for the better. Even if the pardon falls through, Wahlberg will surely still have an impact on other troubled youths. As a husband, father, and mentor, and through his charitable actions (The Mark Wahlberg Youth Foundation), it's evident that his current life is very different than the one he previously led. Now, in no way am I condoning his prior crimes, but it seems that he's genuinely trying to make a difference in others' lives.